Easy Baked Potatoes - WCW Week 48 - Recipes That Crock! Looking for some crock pot inspiration? Something to make dinner time just a bit tastier? Look no farther than this week’s Whatcha Crockin’ Wednesday! 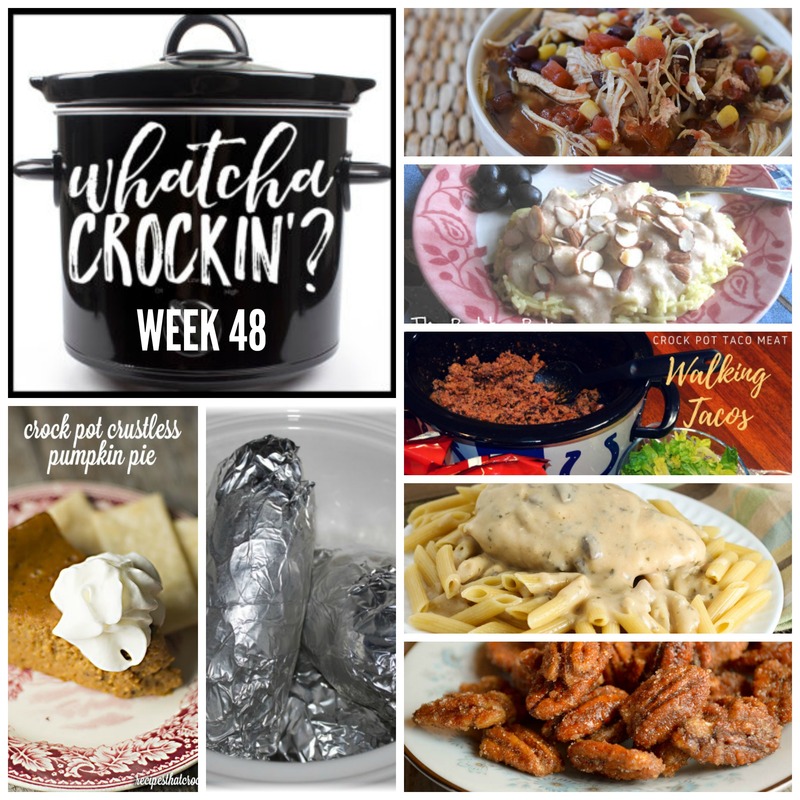 This week’s WCW recipes include Easy Baked Potatoes, Slow Cooker Chicken Mess, Crock Pot Taco Meat – Walking Tacos, Crock Pot Crustless Pumpkin Pie, Creamy Herbed Chicken, Crock Pot Glazed Pecans and Crockpot Chicken Tortilla Soup. 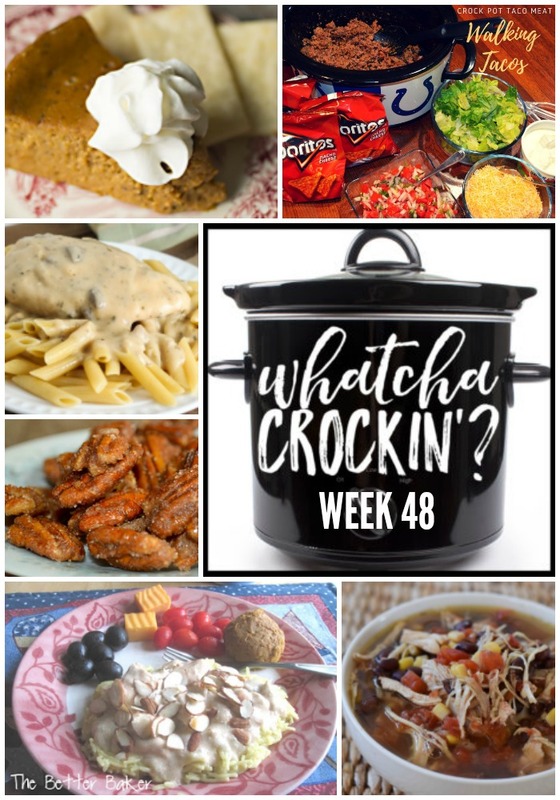 Welcome to week 48 of Whatcha Crockin’ link ups with our blogging friends!!! Megan, Leah, Liz and I are so grateful to all the bloggers that link up their delicious crock pot recipes each week. This week you we have some crock pot recipes you don’t want to miss from around the blogosphere. So let’s get crockin’! 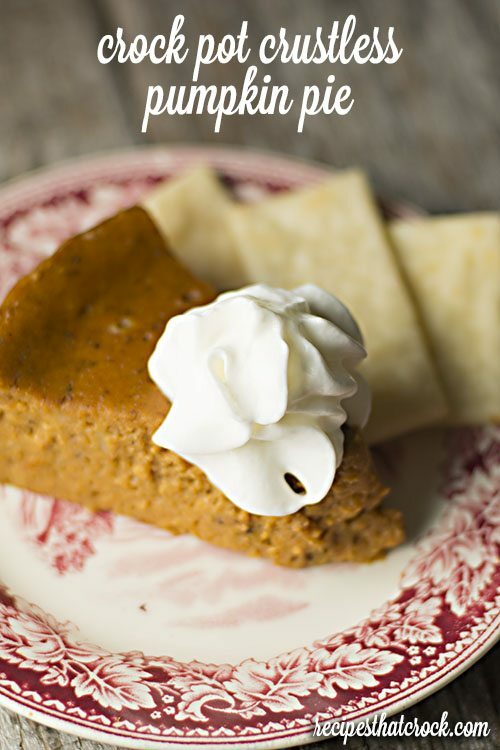 I’m sharing Crock Pot Crustless Pumpkin Pie. Megan and Barbara at These Old Cookbooks are sharing Crock Pot Glazed Pecans. 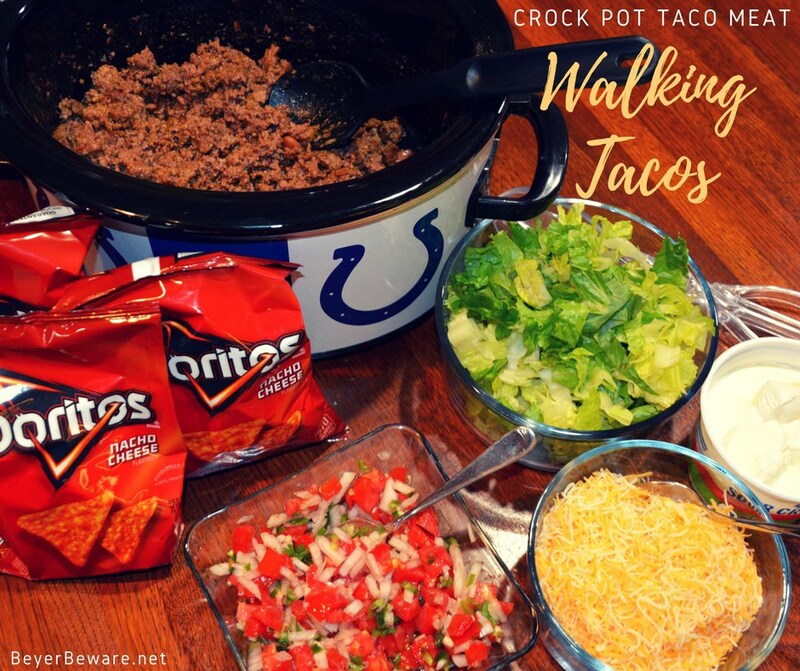 Leah from Beyer Beware is sharing her Crock Pot Taco Meat – Walking Tacos. 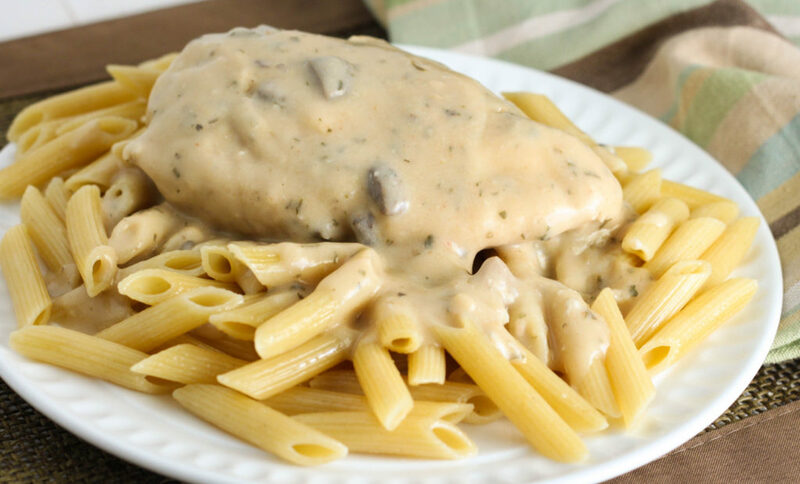 Liz from The Farmwife Cooks is sharing her Creamy Herbed Chicken. 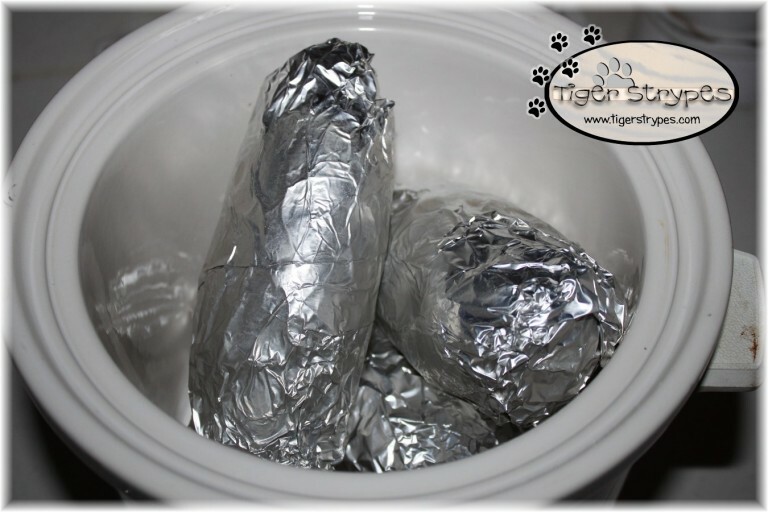 Tips & Tricks Tygerstripes Blog had the most clicks on their Easy Baked Potatoes this week. 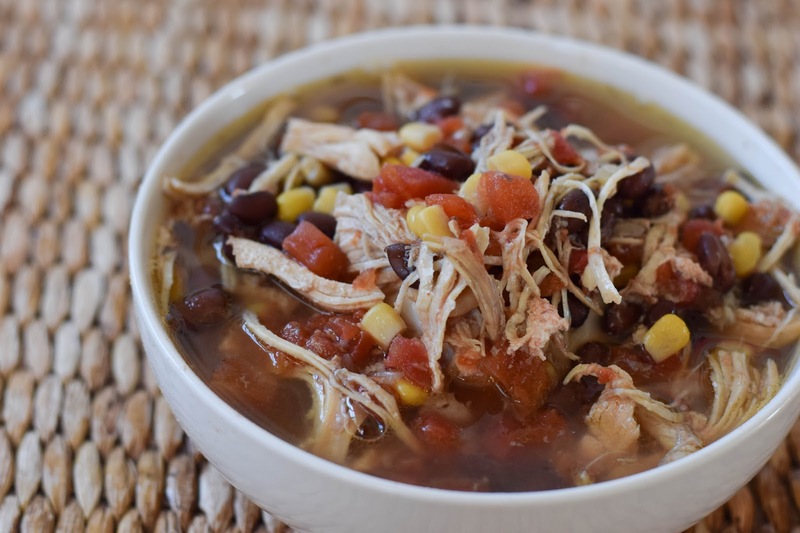 The Backroad Life is sharing Crock Pot Chicken Tortilla Soup. The Better Baker is sharing Slow Cooker Chicken Mess. Thanks for hosting this great themed link up again this week! 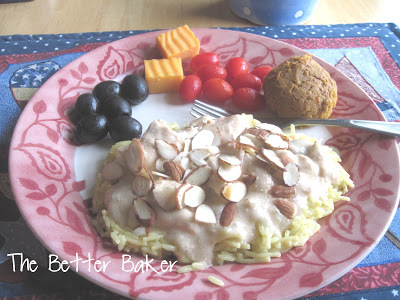 I am really enjoying linking up my fav crock pot recipes. Have a great week! Thanks for another great party and for featuring my Chicken Mess. 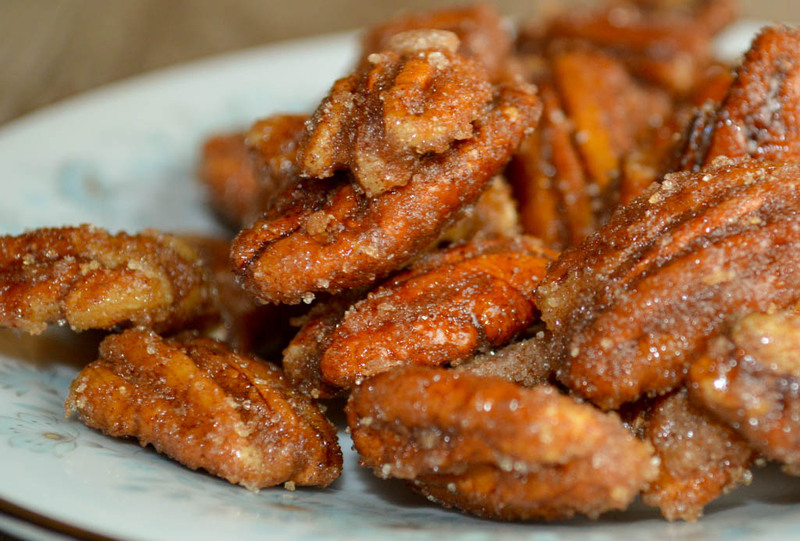 =) I’ve really got to try those glazed pecans! I was excited to find a big bag of pecan halves buried in the freezer yesterday! Appreciate all you ladies do!